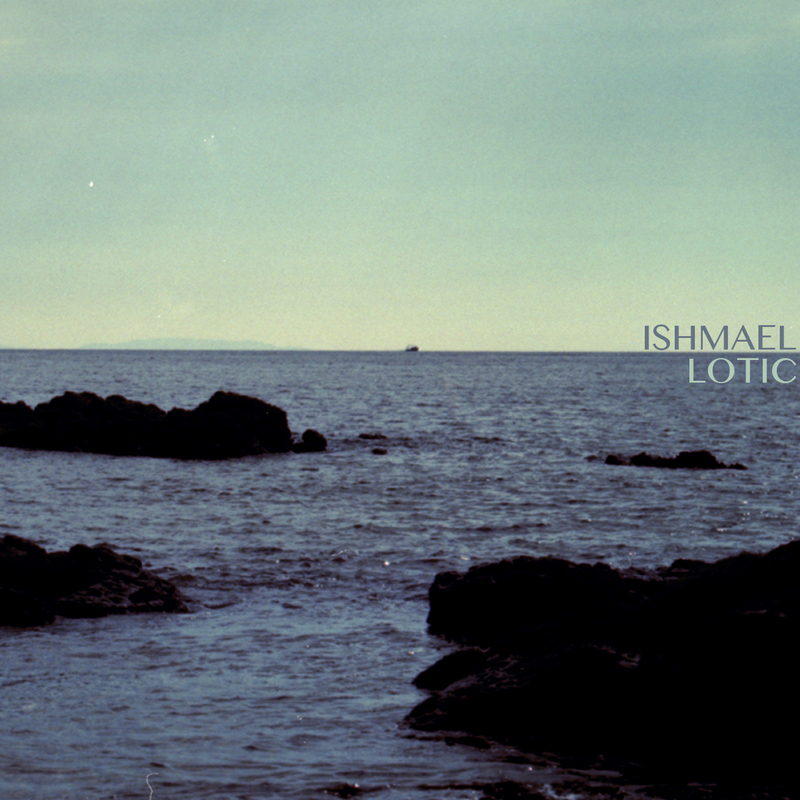 Here is the cover for our album Lotic. The photograph comes to us from Nick Pray, with design by Steff Yotka. Dear friends both. Get the album in only 3 days. THEN: On December 19th we’ll be playing a show to celebrate the release at Cameo Gallery in Brooklyn. We’ll be joined by our pals No Shoes and Big Tusk. RSVP to the event HERE. We’ll see you there.